Welcome to my blog! My name is Helen Robinson, a creative,writer for children,illustrator and fused glass artist. 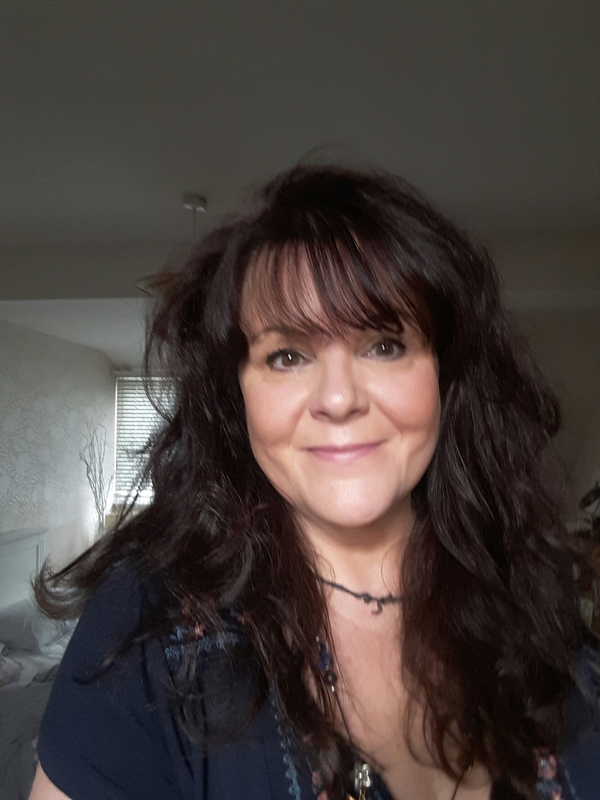 After 25 years as a Holistic Therapist and a background in counselling and coaching/training and teaching I went back to university and retrained as a children’s illustrator and writer and then carried onto my MA in Design Practice at Glandwr University. My focus in life is ‘to make a difference’..to leave a footprint. My stories for children focus on personal development issues helping children with issues such as anger,low self esteem,bereavement etc, my illustrated cards help to enhance people’s day through humour, and my fused glass works with the therapeutic effect of light as it passes through coloured glass. I produce a range of glass from small ornaments to large window panels and my final MA work will now help me to develop the range of glass floor lamps and landscape glass that will hopefully be placed in areas of high stress such as gardens of hospices and hospitals.